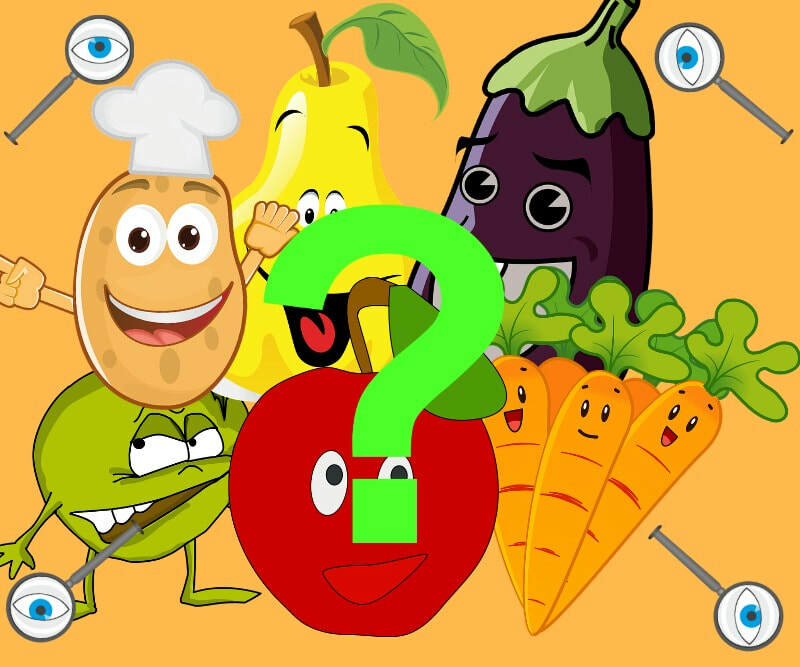 The Central Florida Veg Fest Scavenger Hunt is fun for all ages from 2 to 102+. 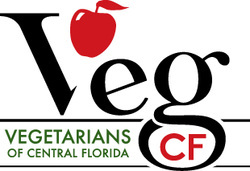 Register to receive text notifications for scavenger hunt clues on October 27 at Central Florida Veg Fest. You will have the opportunity to competitively cooperate with other veg fest attendees to find vendors and earn prizes. It is free to register as a game player. Veg Fest attendees will receive text notifications with clues to find participating vendors throughout the day from 10:00 a.m. to 5:00 p.m. (You can arrive at any time and still participate). You can also find the list of participating vendors inside the event program. When you (the attendee) find the vendor you are looking for, take a photo with the vendor and send it to the scavenger hunt #. When you have completed the scavenger hunt and have collected 10 photos, you can visit the Solutionary Events table at Sponsor Row for a chance to earn one of the prizes donated by vendors! Veg Fest attendees will receive text notifications with clues to find participating vendors. When the attendees find you (the participating vendor), they will take a photo and send the photo to our scavenger hunt team. 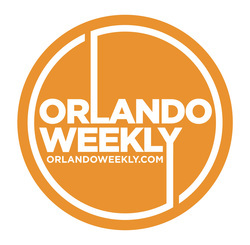 When attendees have completed the scavenger hunt and have collected at least 10 photos, they will visit the Solutionary Events table at Sponsor Row for a chance to earn one of the prizes donated by vendors like you.